​We would like to thank you for stopping by the home of Buford’s preeminent source of auto glass repair and replacement. We are proud to service the local area and all its residents when it comes to finding the quality, affordable auto glass services they need. From minor damages, to full replacements, we are the team you need to have your work done in a timely fashion while never cutting corners when it comes to our high quality standards, and at very affordable rates. Please give us the opportunity to exceed your expectations and beyond. We opened Buford Auto Glass Network with a simple goal, to be the cities number one provide of auto glass repair, replacement and services. Over the nest few years we have expanded in our capabilities, our services, and our dreams while never sacrificing the qualities that made us who we are in the first place. Primarily, we are citizens of beautiful Buford, who aim to bring the highest quality services to our friends and neighbors. No matter the service you choose to obtain from Buford Auto Glass Network, you can be sure that it will live up to the standard quality you expect and the ones we put on ourselves. Form the smallest of chips, to the largest of fleets, we aim to bring you the best, because you deserve the best. From quality materials, to vetted experts in the field, every step of our service is one with perfection in mind. 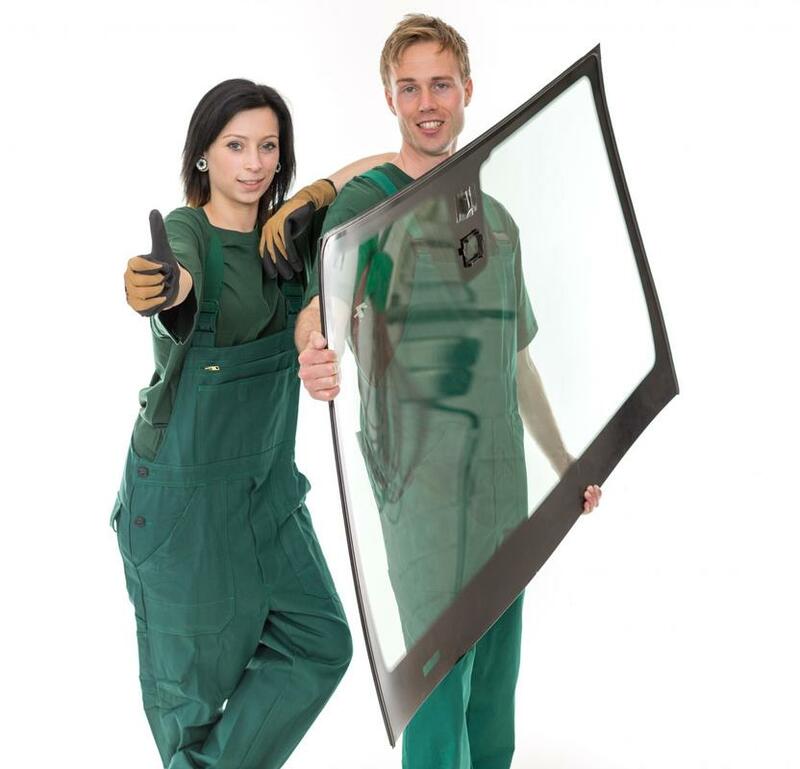 There is any number of reasons that could necessitate the need for a mobile auto glass service, and whichever you find yourself befallen to, you can be sure that we are here to deliver. Keeping to the same quality standards we put on our shop, with the added benefit of never having to leave your own home, this aspect of our services is dedicated to professional convenience, and delivering the services you need to your door. Your auto glass is tough, there’s no doubting that, but at the end of the day, glass is a fickle mistress that can be damaged in the slightest of ways, which opens a potential to much further and costlier damages down the road. We are here to bring you the solution you need with a quick and affordable repair that will stop the spread in its tracks. Don’t put off your auto glass repairs when high quality options are so close to home. When damages are done beyond your level of control, then a full replacement may be just what you need. At Buford Auto Glass Network we are dedicated to bringing you the options you seek when it comes to your replacement materials, with the highest quality installation made to last you for the life of your vehicle. With quality and choice so close at hand, you should call us today. 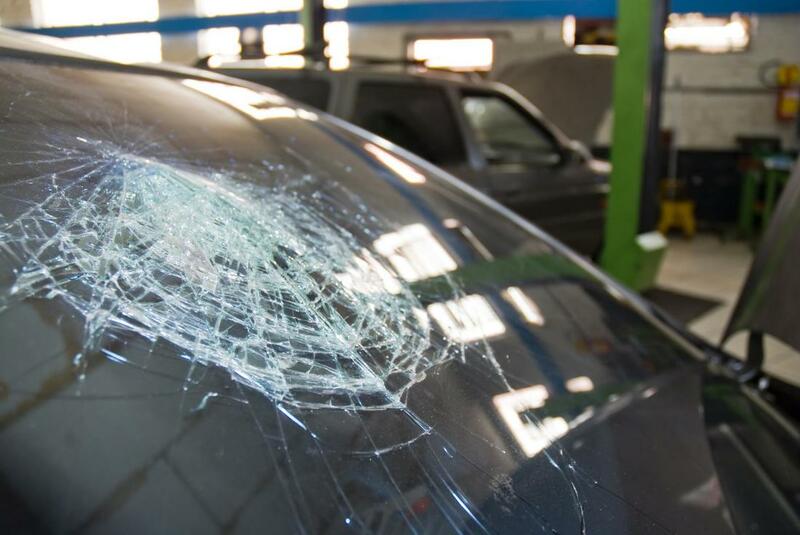 One of the most common sources of those calling into Buford Auto Glass Network offices, it’s no wonder that our technicians are so adept at dealing with windshield damage repairs. 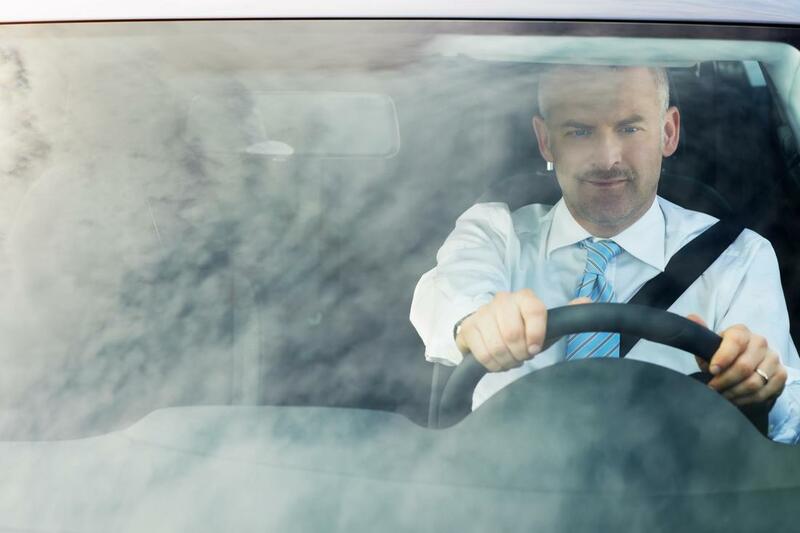 We have assisted hundreds of vehicle owners just like you with an affordable and long lasting resolution to their windshield damages. Form chips to cracks and back again, you can trust us to deliver results that will bring the strength back to your windshield. Car owners dread the reality of knowing that their windshield needs replacement. There seems to be an opinion out there that all replacement services need to be overly expensive. At Buford Auto Glass Network, we work to combat this myth every day, by bringing you choice in materials from OEM and beyond, installed with professional expertise, all while being affordable and accessible to all residents and visitors to the Buford area. The fundamental materials behind allowing you to roll your windows up and down are your regulators, and in the case of electric windows, the motors. Expanding our service base to including these items on our service list was a logical next step for us, and one that we are proud to offer the Buford area at the same level of precision and affordability that we have become known for in the area. 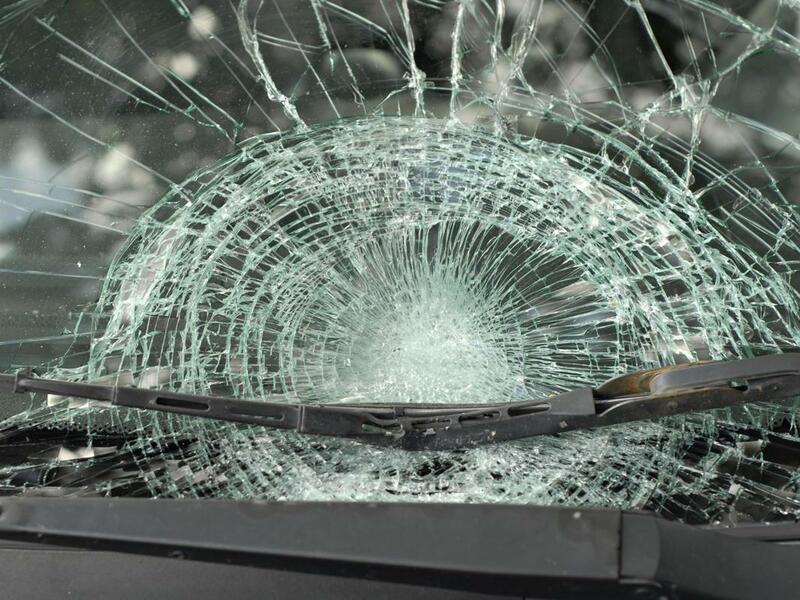 "I love that Buford Auto Glass Network offers mobile service. I don’t know how I’m so damage prone to my windows, but three times they have come to my home and provided continuous quality work.” – Vivian J. “I own a small limousine company, and have come to rely on Buford Auto Glass Network for all my auto glass needs. They are professional and efficient, and yet personable in their work.” – Lou F.
“I had no idea what a window regulator was until mine broke. Buford Auto Glass Network replaced my regulator and even took the time to explain it’s function to me. Definitely walked away happier and smarter.” – Kelly D.
“A small rock turned into a large problem for my windshield. Buford Auto Glass Network fixed the issue in no time, and at my own home, saving me the trip to their garage.” – Josh A. “It was high time I had the back window in my aging SUV replaced. They tracked down the right OEM glass for me, and installed it in no time. Will definitely come back.” - Iris H.
“The motor blew in my window, and after shopping around I found that Buford AGN could give me the best price, the quality of their work was much higher than expected for such an affordable option.” – Craig K.
​We hope that through this website we have provided the information necessary for you to be able to make your decision to obtain services with us in confidence. If you think that Buford Auto Glass Network is right for the services you need, then we invite you to pick up the phone and call into our offices at your earliest convenience to schedule an inspection or to set up an appointment. We are eagerly awaiting the opportunity to show you why we are the areas number one source of all auto glass related repairs and replacements.